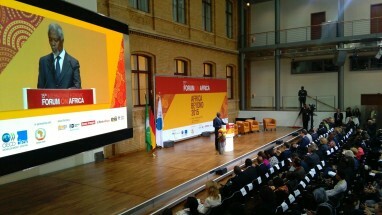 What are Africa’s next big achievements? How can industrialisation solve the energy and infrastructure crisis? And what does superfood have to do with moving up the value chain in Africa? 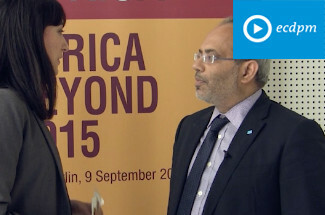 Watch the answers to these questions in this interview with Carlos Lopes, Executive Secretary of the UN Economic Commission for Africa (UNECA), at the Africa Forum. This is an annual gathering where OECD and African policy makers, private sector, academics and civil society leaders meet to debate the performance of African economies and the challenges ahead. 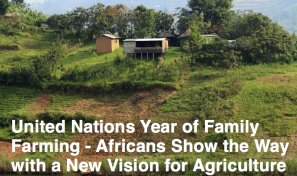 This year’s edition focused on Africa’s development agenda beyond 2015.